The sturdy steel belt structure of this new Nokian Hakka product consists of even denser optimised steel wires. The strong High Tensile Steel belt structure makes the structure light but hard, which can be felt as precise handling during evasions and lane changes, even at higher speeds. 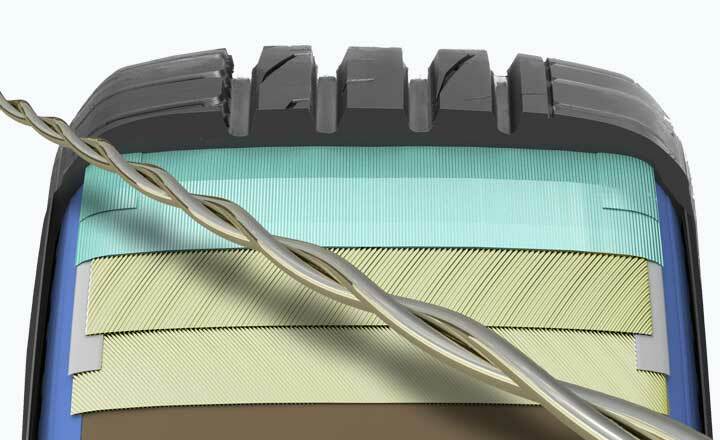 Improved cut and puncture resistance also improve the mileage.